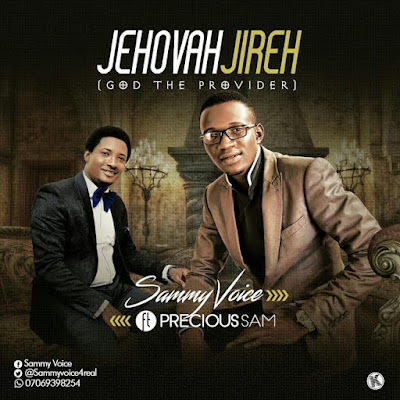 Sammy Voice, a seasoned and anointed gospel music minister whose songs have blessed and transformed many lives as well as giving hope to the hopeless is here with another spirit filled song. The song is a worship song that makes you exalt, reference and reflect on what God has done. It also describes God as Jehovah Jireh; The Provider. It features Precious Sam, a gospel music minister with touch of excellence.